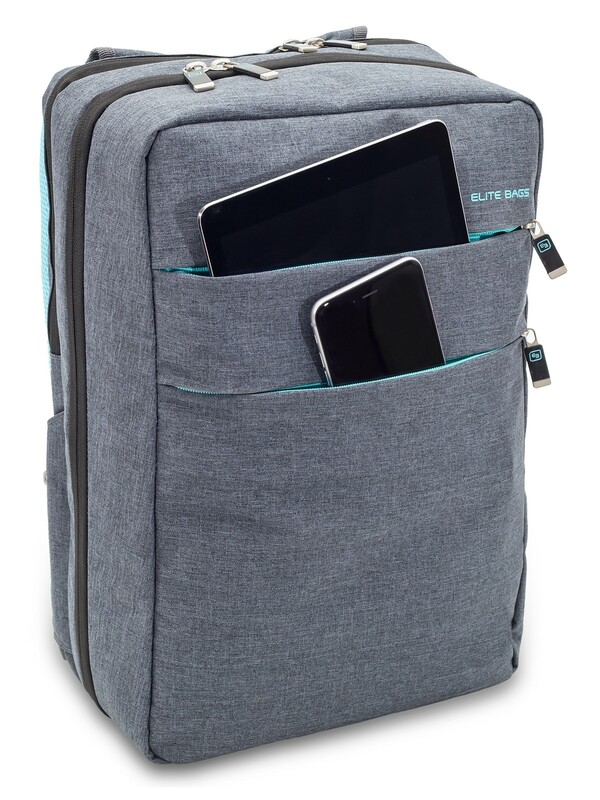 Elite Bag City's is a multifuntional case with a very modern design. 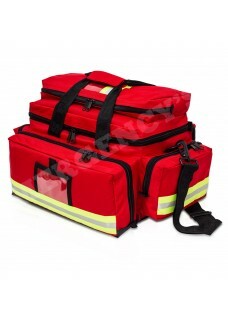 Its extreme lightness and resistance make it the perfect bag for dialy work. 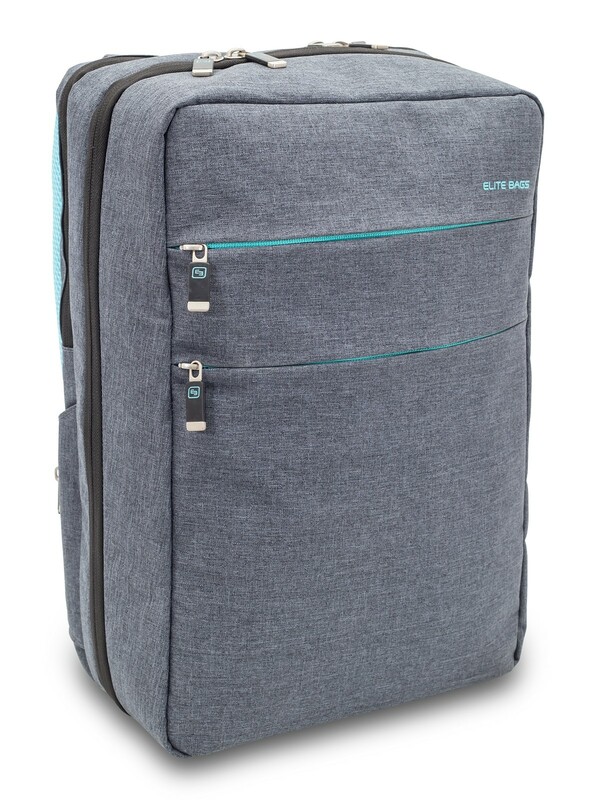 Multifuntional case with a very modern design. 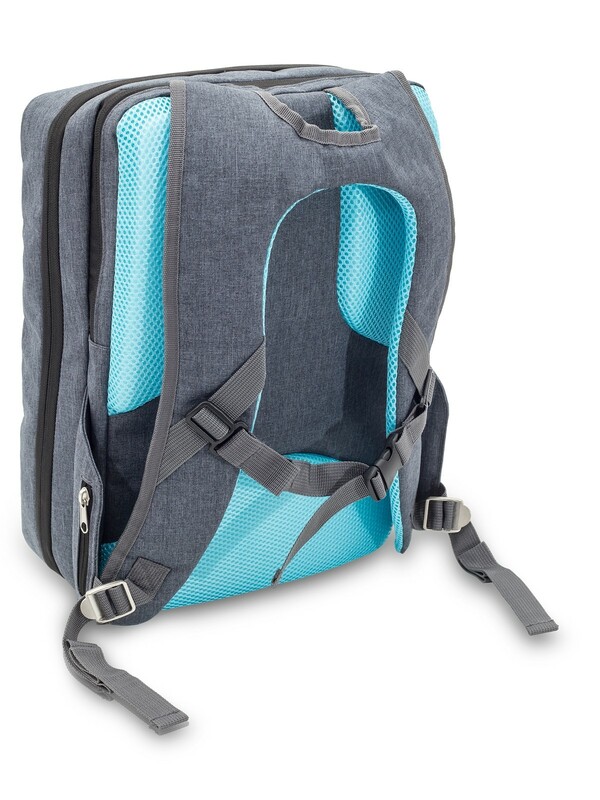 Its extreme lightness and resistance make it the perfect bag for dialy work. 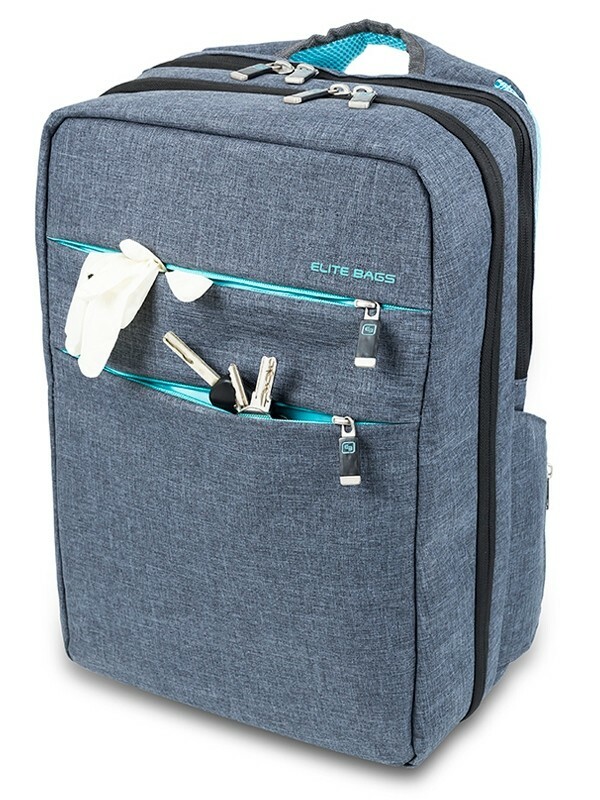 Made of water-repellent bitone material which is easy to clean, it combines design and versability, allowing it to hold both work materials and personal items. 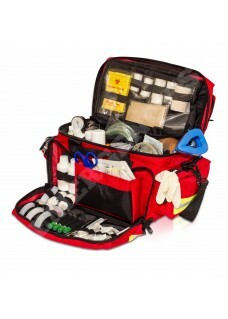 Ergonomic straps adaptable in height and width with attachment to the torso. 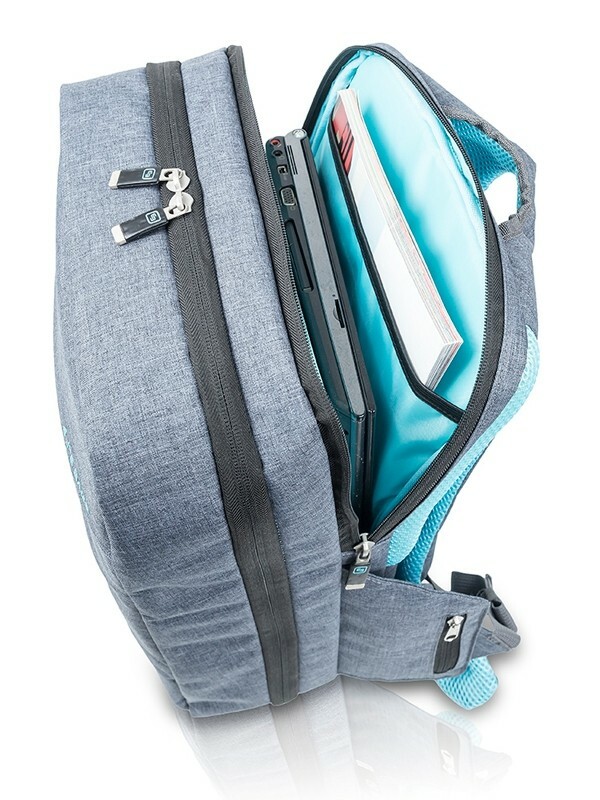 Front pockets of different depth for personal objects. 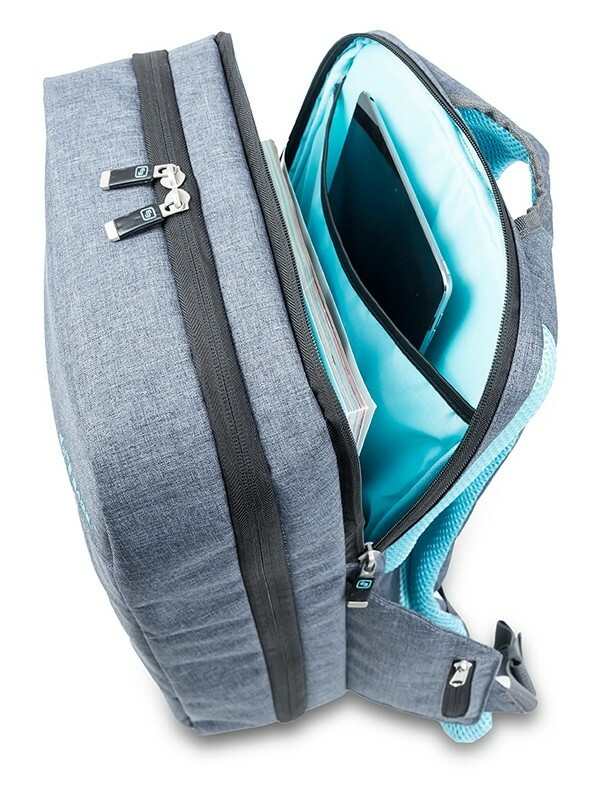 Three transparent pockets that allow the easy identification of their contents. 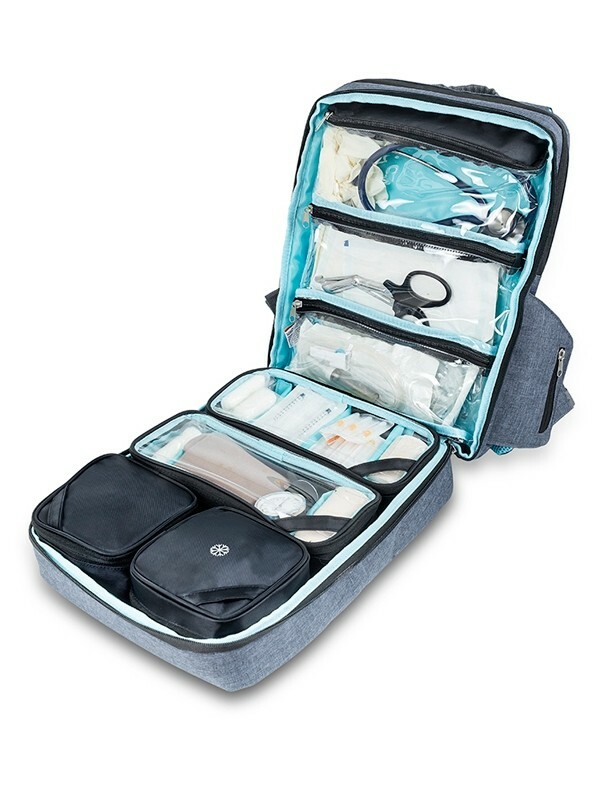 Three removable compartments (two transparent and one opaque) and padded isothermal ampullary with capacity for 33 ampoules. The compartments include a handle to facilitate the removal of the same. 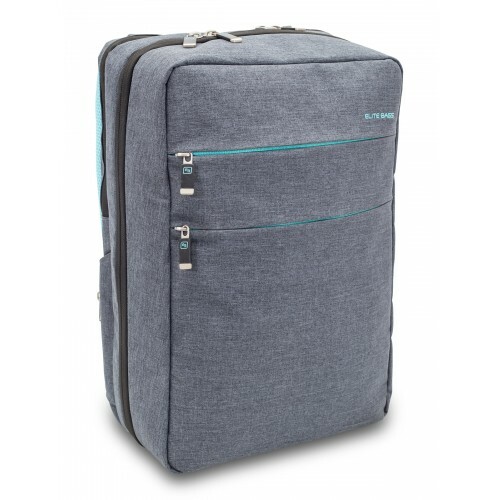 Padded rear compartment for documents or electronic devices.